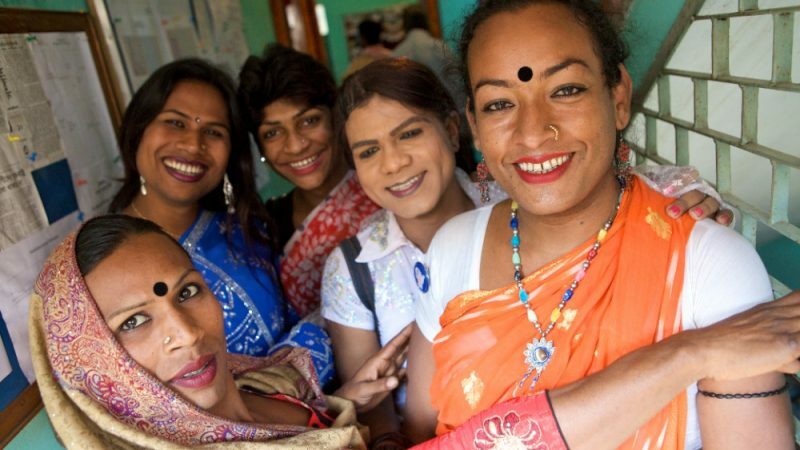 For the first time in Bangladesh’s history, transgender candidates who identify as women can vie for the 50 seats reserved for women in the upcoming elections in the Jatiya Sansad or National Parliament. The election schedule is due to be announced on 17 February, and so far, eight members of the transgender community have been confirmed as running on the Awami League party ballot, which is the first and only political party in the nation to allow this. A year later, on November 11, 2014, thousands of Bangladeshi transgender people wearing colorful sarees marched the first ever Pride parade in the country to mark a year since their official recognition as a third gender. The streets of Dhaka were filled with colors and the sounds of joy as they carried a huge Bangladeshi flag and banners, one of which read: “The days of stigma, discrimination and fear are over”. On July 1, 2018, Tanisha Yeasmin Chaity became the first transgender official in Bangladesh’s state-run human rights watchdog – the National Human Rights Commission (NHRC).